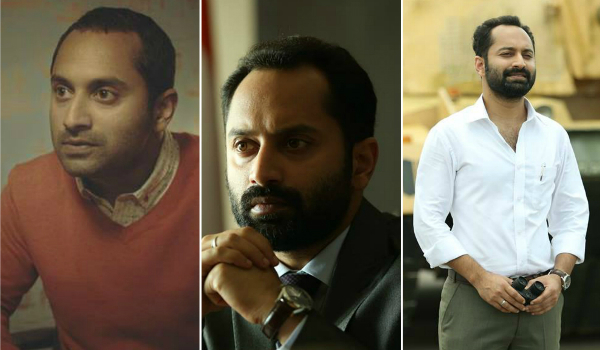 Home » Malayalam » Features » Fan Poll: Who is the bigger Star – Dulquer Salmaan, Nivin Pauly or Fahadh Faasil? 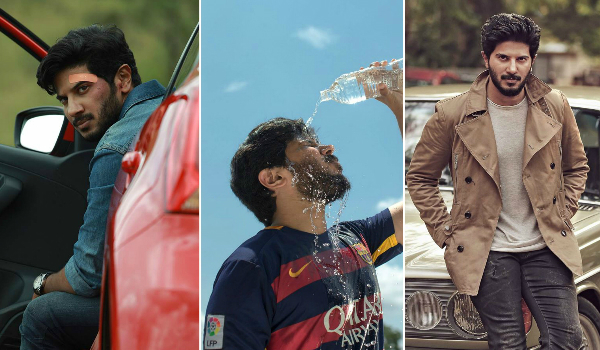 Fan Poll: Who is the bigger Star – Dulquer Salmaan, Nivin Pauly or Fahadh Faasil? 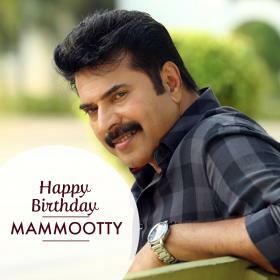 These top actors in Malayalam film industry thrive to do films of different genre keeping in mind Malayalam sensibilities. 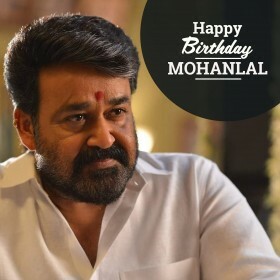 Malayalam cinema has gone through a drastic transformation over the recent years, thanks to the fantastic content that is driven by the new generation filmmakers and actors. With films like Bangalore Days and Premam, Malayalam cinema has made its mark and has proved that it is on par with international standards. The credit for bringing in this change equally goes to the young crop of actors who want to do some great work. 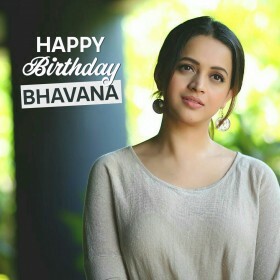 Amongst these young actors, actors like Dulquer Salmaan, Fahadh Faasil and Nivin Pauly stand out because of their choice of subjects. Ustaad Hotel and Bangalore Days by Dulquer Salmaan are testimonial to the kind of films Dulquer wants to be a part of. Being one of the contemporaries, Dulquer has always expressed interest in doing out of the box subjects which are commercially viable too. Fahadh Faasil was part of Bangalore Days as well which is one of the best films Malayalam cinema has ever produced. The film had many stars and the success it achieved because of the fresh approach was emphatic. Fahadh had said in an interview that he always wanted to do offbeat films and those that can portray real life incidents subtly. 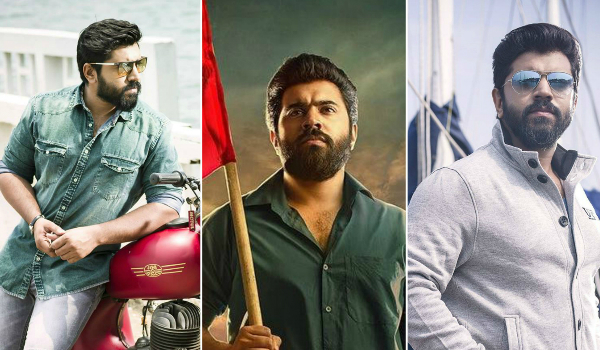 Nivin Pauly is currently the talking point of Malayalam and Tamil cinema, and many filmmakers want to have him in their films. He has been flooded with offers from other South Indian industries too, but his wish is to choose subjects which are out of the box and narrate something different from routine. His next film in Tamil, titled Richie, is creating waves after the launch of the trailer. Who, according to you, is the bigger star? Vote for your favourite star in the voting panel. Koodutha payyanmar dulquere support cheythalum nivine support cheyyan kudumba prekshakarudu athanu Nivinte vijayam. Nivin pauly is the next hope for malayalam cinema after mohan lal..
Nivin Pauly is everything the Malayalam film industry requires!! Nivin Pauly is the crown Prince of Malayalam films!! Nivin all the way!! Dulqar definitely is more versatile but Nivin has the ‘no movie background’ sentiment…..nonetheless they both have great potential to make it BIG in the malayalam film industry…..Fahadh doesnt look like he cares about stardom, more into quality work…..and then you have Prithviraj…he’s on a mission to change the face of Malayalam Cinema…. nivin… “no movie background” is not sentiment its his perseverance and hardword that brought him where he is now..
No ! No ! Dq is what he is, not anyone else. No! NvR! Wat rubbish yaar! You are such an idiot..
Hey! Its not like dat, coz he has more experience but dq nd nivin r new. But they came in the first place coz of their talent! They r also grear. Specially my kunjikka…. Don’t juz make our DQ rubbish. Its one and only Dulquer Salman! Actually there is no need for any nominations. Our real hero is our Kunjikka! It is juz bcoz of his; Acting,Attitude,Dedication,Hardworking,….etc nd etc…..
His heroism is juz mind blowing. He cant b replaced by any one. So There is no new actors Who can be there above him. Our Best Biggest biggest biggest and above that actor is Our Kunjikka! Anyone who is the underdog is the best,Nivin without any film background has made it big which makes him the best out of the three. 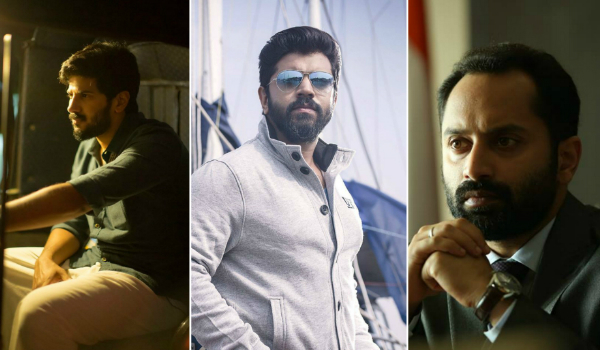 All the three are wonderful actors but what gives the edge to Nivin Pauly is his capacity to select suitable roles. You cannot compare them. Each is a wonderful actor in his own space and given beautiful memorable films. Foolish to compare. Let them do their work and entertain us with even greater stuff. U forgot Prithviraj, he’s young and talented as well and has many success in his kitty.